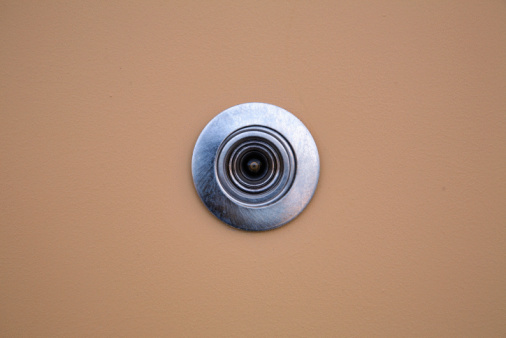 Push-button door knobs are used throughout the home as a cheap way to lock interior doors. The lock on a push-button knob is meant strictly for household privacy. 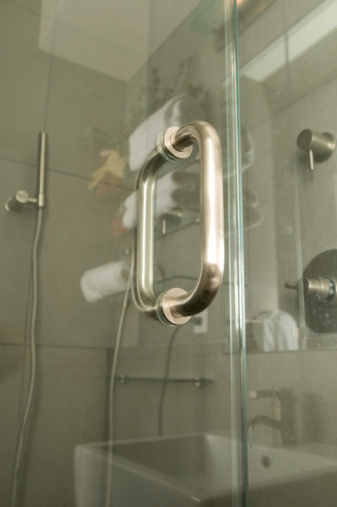 Often they stick or break due to excessive pressure being placed on the door. 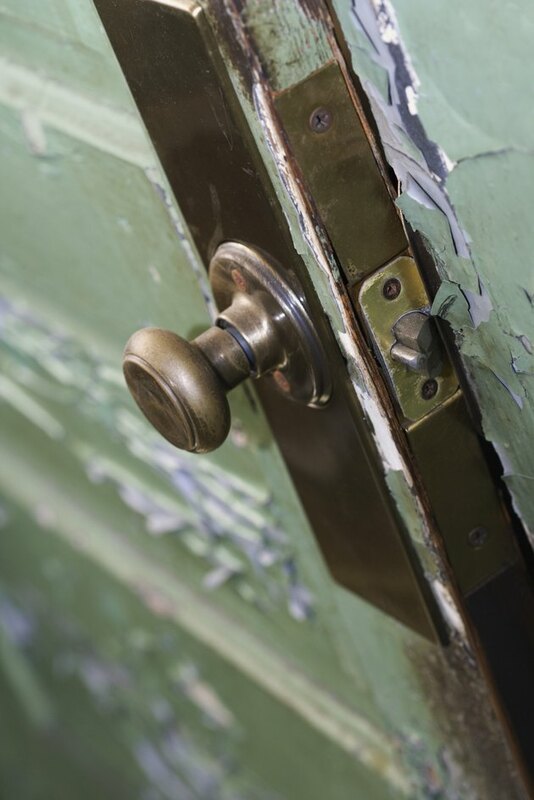 When a push-button door knob begins to fail it either needs greasing or complete replacement to fix. No worries; a new doorknob can run you as little as $20 and the installation takes less than an hour. Push button door knobs sometimes stick. Inspect the shank of the doorknob for a small hole or indentation. Slide the end of a small screwdriver into the hole in the shank. Tug on the knob with the screwdriver still inserted in the hole. The knob should come right off. Inspect the inside for signs of rust. Spray the locking mechanism with liquid graphite to lubricate. Reinstall the door knob and test. If this doesn't work, you need to remove the knob again. Pull off the knob and remove the rest of the hardware from the door. Insert new hardware from a door knob kit and reassemble.